About the Mill - E.R. HINMAN & SONS, INC.
E.R. Hinman & Sons, Inc. is one of the oldest sawmills mills in continuous operation in New England, founded in 1830. Generations have relied on us for quality service, lumber and wood products – all backed by our personal guarantee of satisfaction. E.R. 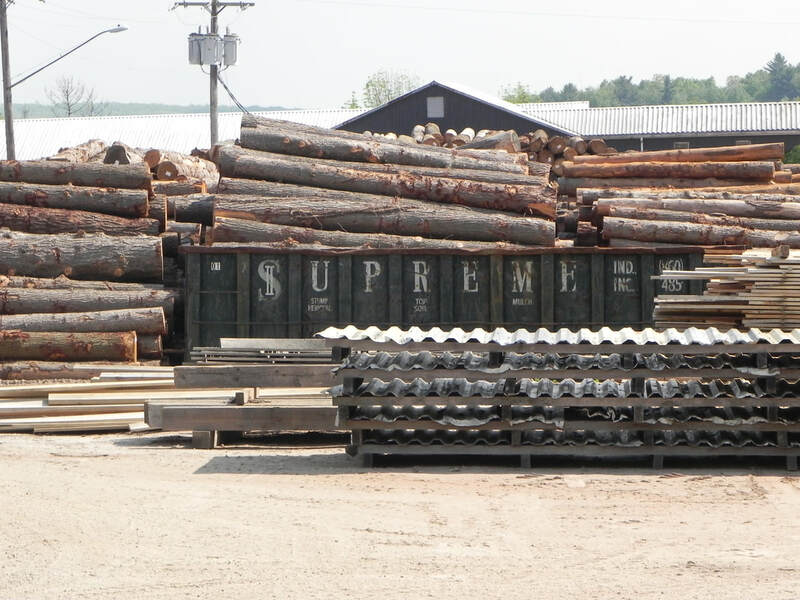 Hinman & Sons, Inc. provides forestry services and lumber mill products to wholesale and retail customers. 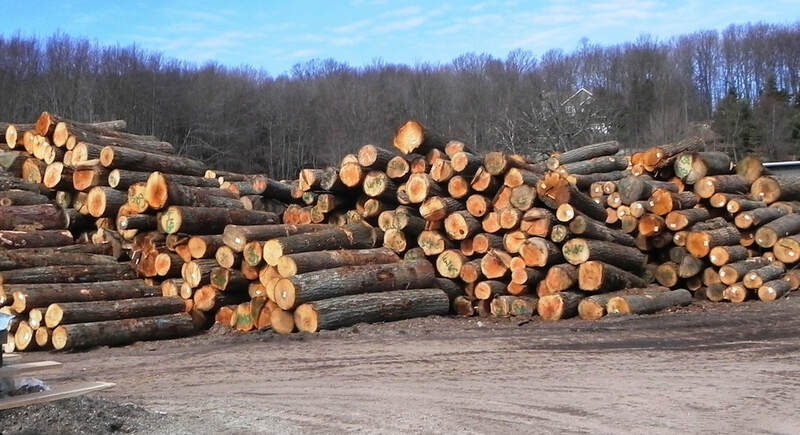 We work with native Connecticut hardwoods and take a special interest in unique lumber such as walnut and willow slabs. 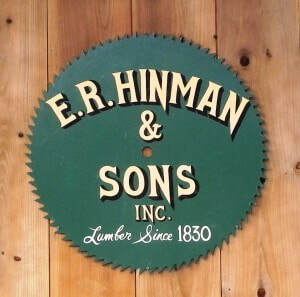 Woodworkers and craftsmen seeking quality turn to ER Hinman & Sons. Customers are invited to drop by during business hours to browse our showroom. Inquiries for custom millwork are received by appointment at our mill shop at 77 Milford Street in Burlington, Connecticut. A: 8:00 a.m. – 4:00 p.m. Monday through Friday. We are open on Saturdays during the spring for mulch pickup from 8:00 a.m. – 1:00 p.m.
Q: What is the price of different types of wood and lumber? 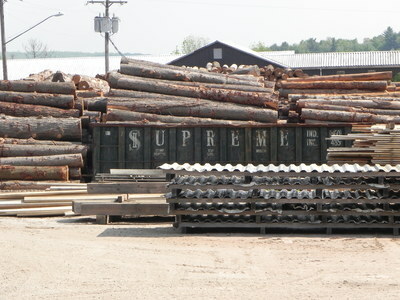 A: Prices vary widely for our lumber and wood products. Please call us and will be glad to assist any customer on pricing and wood uses. Q:Do you have kiln dried lumber? 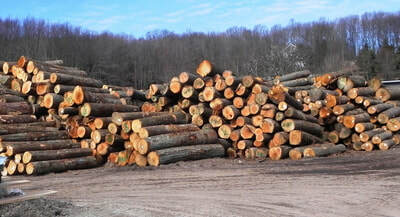 A: We stock a wide variety of kiln dried lumber for retail purchases. 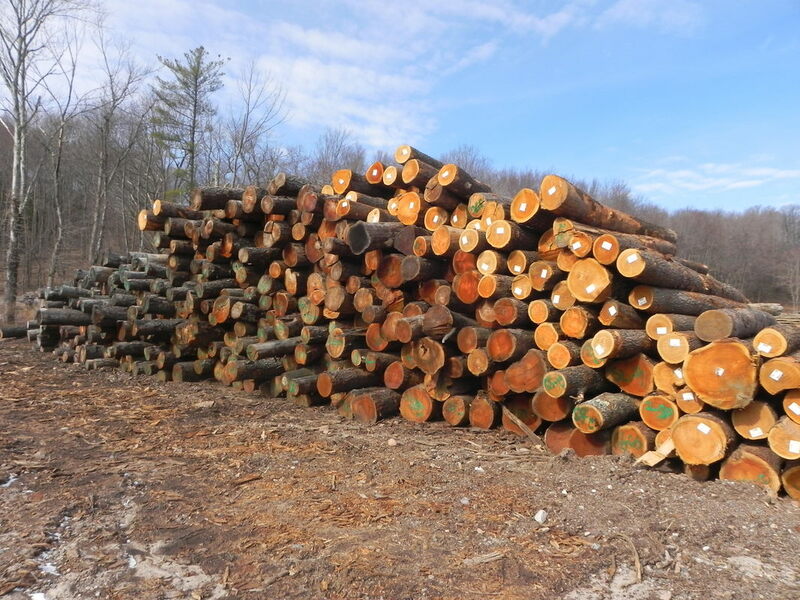 Q: What do you have in the way of grey or older lumber for specialty uses? A: We have a variety of air dried lumber that the customer can see that may fit his or her needs. Q: Do you design and build timber frame buildings? Q: Do you offer complete woodshop services? 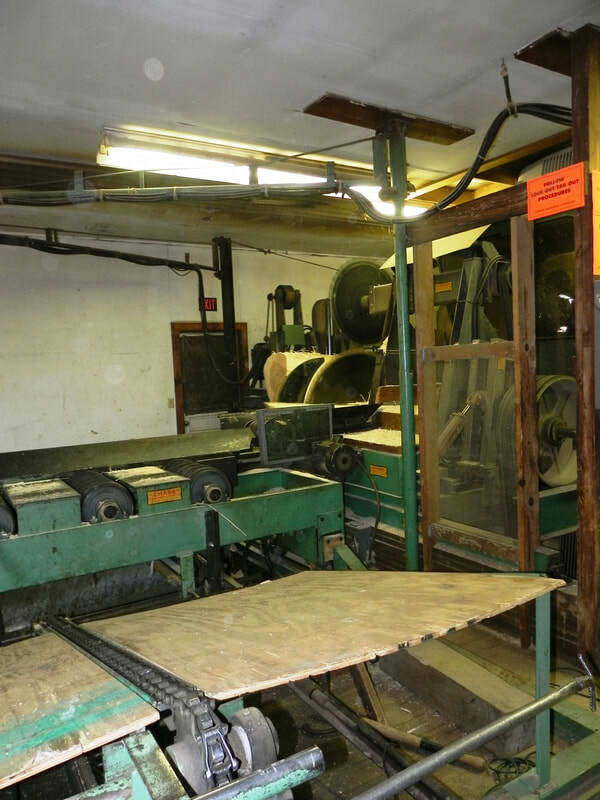 A: Yes, we are a fully equipped woodshop. Q: Do you custom saw orders? A: Yes, we frequently saw special orders for customers. 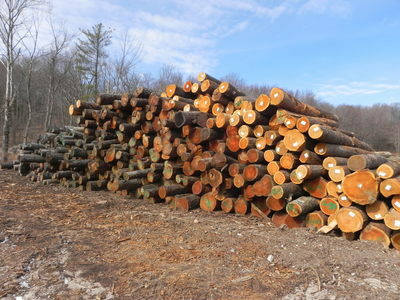 We will saw our logs to meet the customers needs. ​For more information please use our contact form to set up an appointment. We follow up on all inquiries within 48 hours.